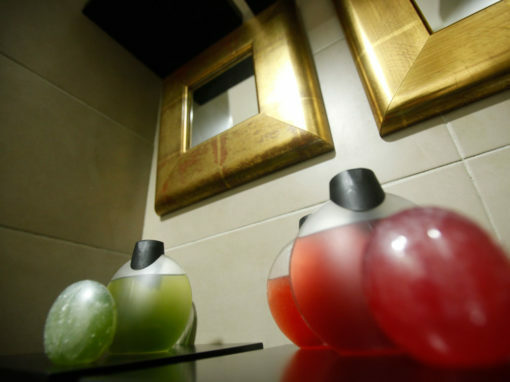 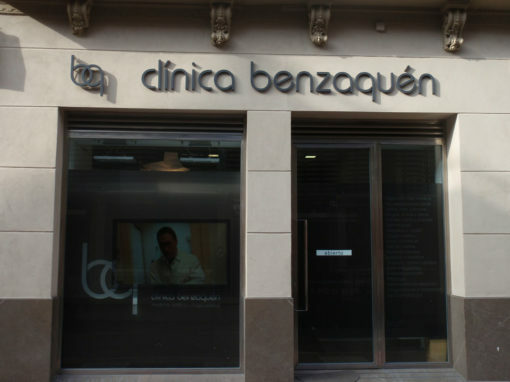 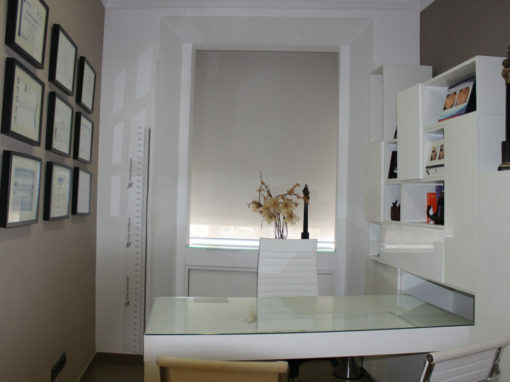 Clinica Benzaquén offers you all aesthetic treatments in Malaga, Marbella and Madrid. 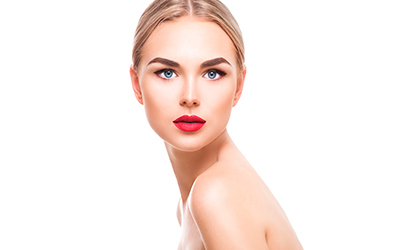 Discover the most advanced techniques in aesthetic medicine, cosmetic surgery, laser treatments and health and nutrition. 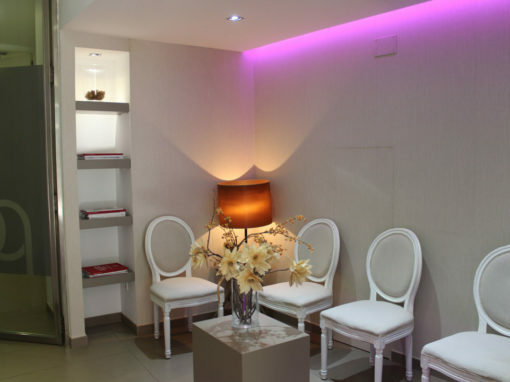 We offer you comprehensive services of advanced aesthetic medicine, plastic surgery, facials, body and hair treatments, and everything in the hand of professionals highly qualified and with the experience of always. 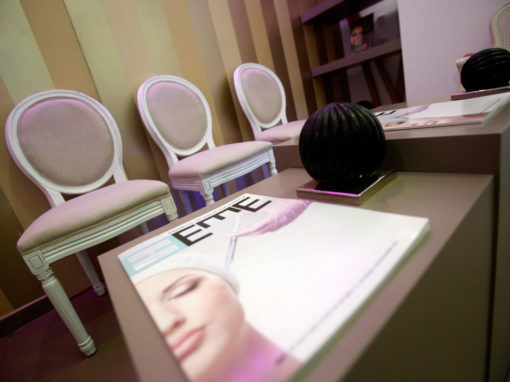 Subscribe to our blog and get our beauty book.